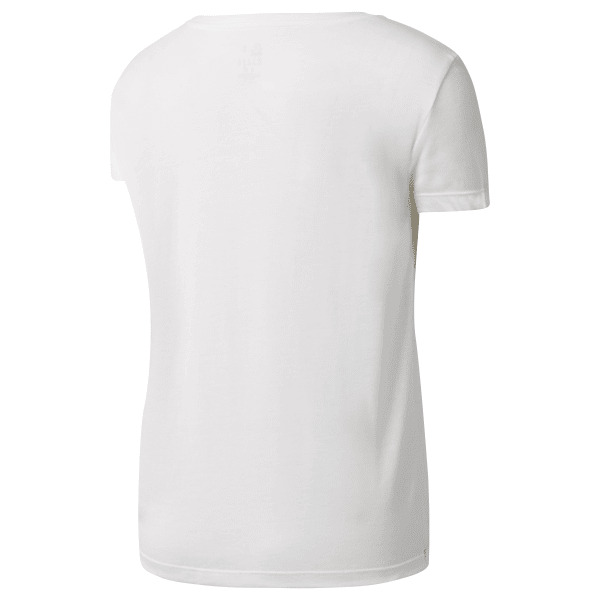 With its familiar cottony comfort, this easy tee lives up to its name. 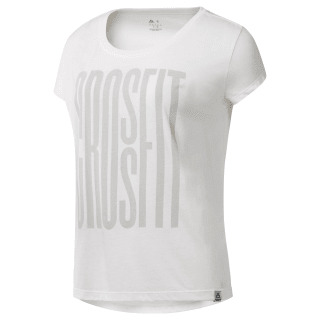 The unique CrossFit graphic is printed in translucent ink for a soft look and feel. Dropped shoulder seams and a relaxed neckline make this shirt both WOD-ready and weekend-wearable.